from 40 pcs. 0,24 EUR ea. 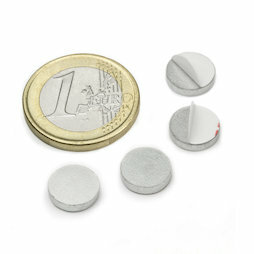 A discreet combination of FTN-10 and a zinc-coated metal disc.